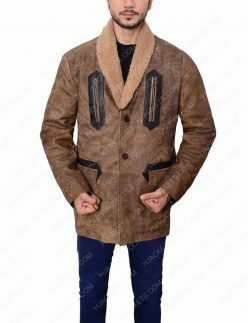 Make your break-offs fun filled with our wide range of Holiday Deals that comprises with fabulously crafted apparels and innovative outwears that suits perfect for your voguish attiring needs. 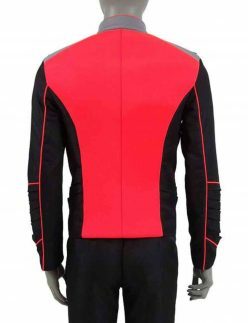 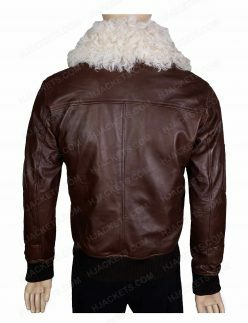 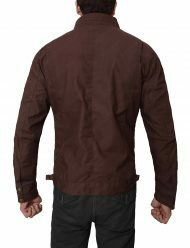 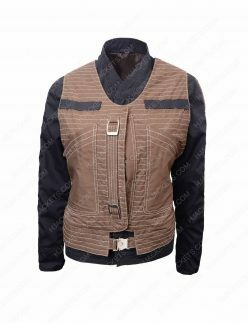 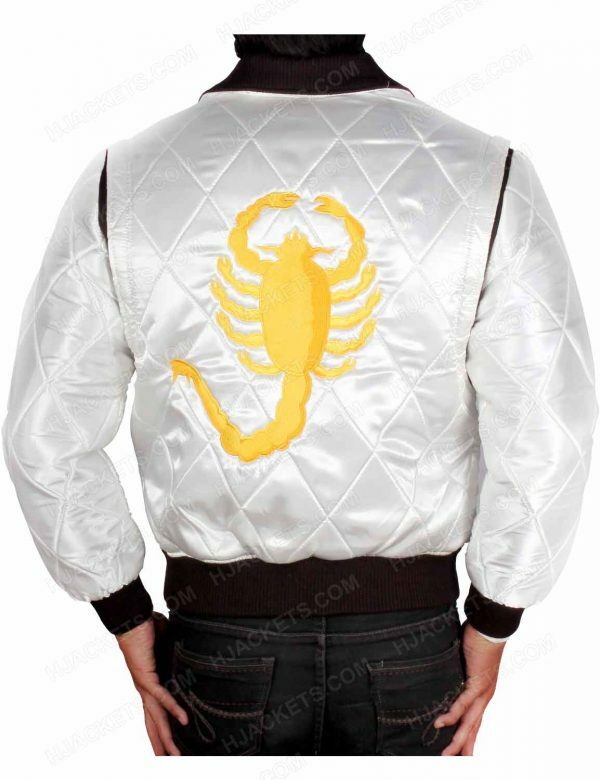 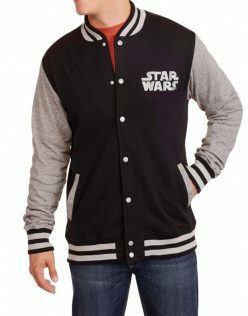 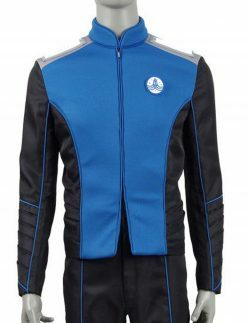 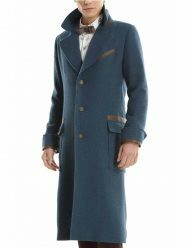 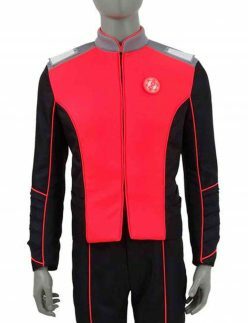 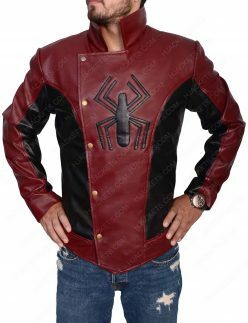 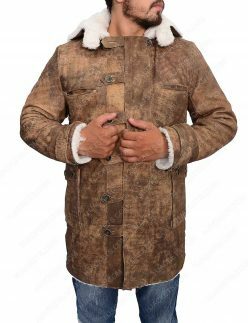 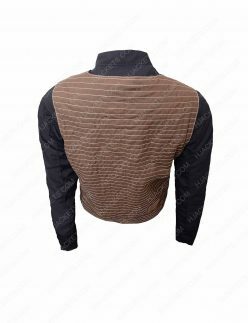 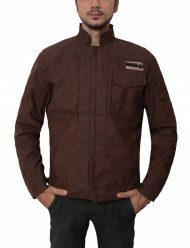 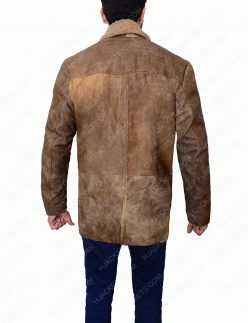 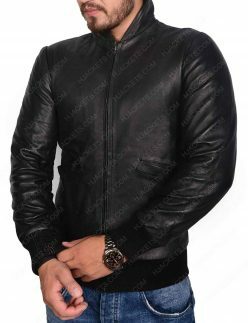 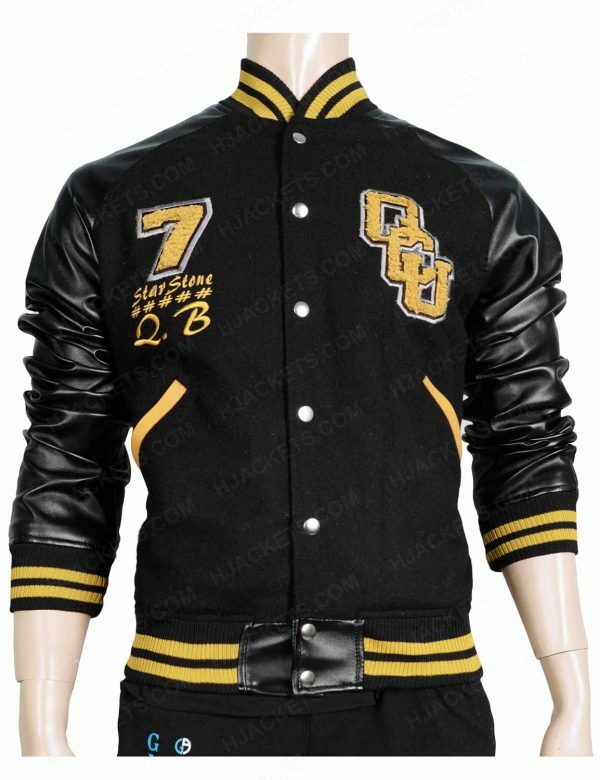 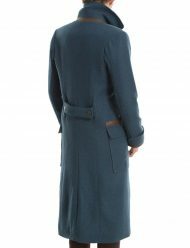 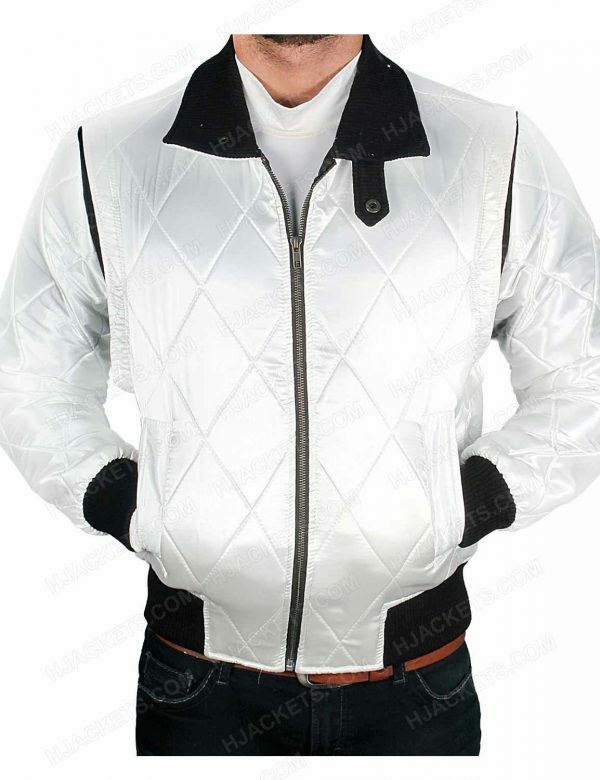 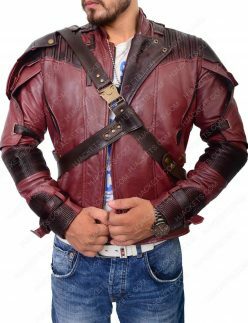 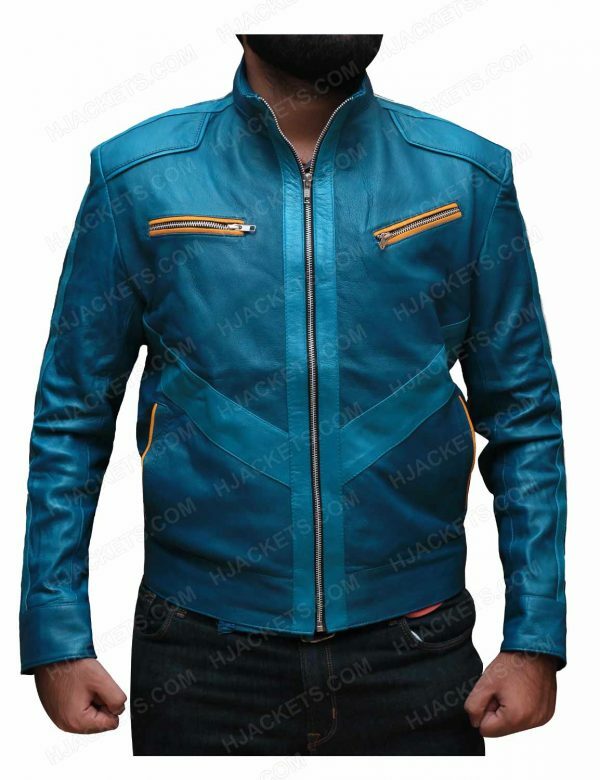 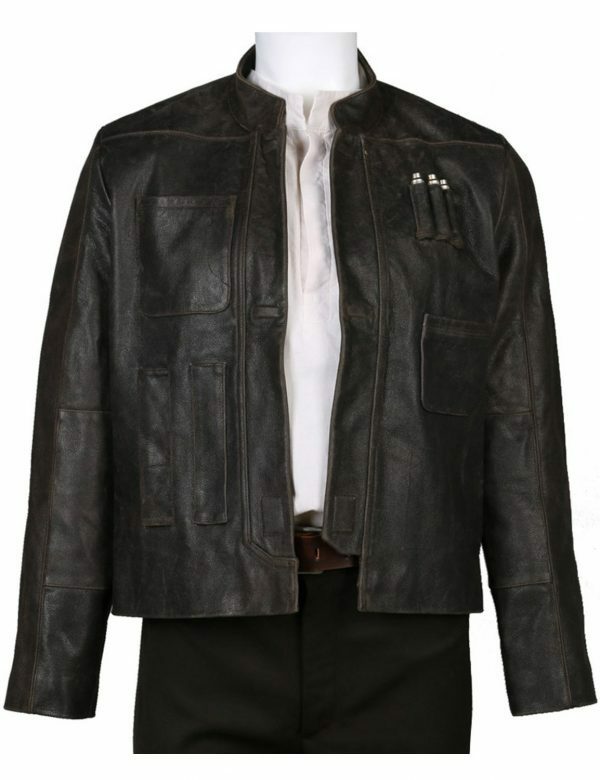 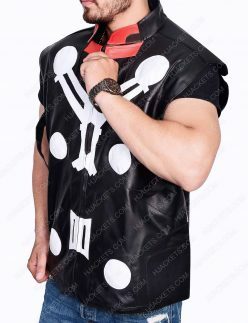 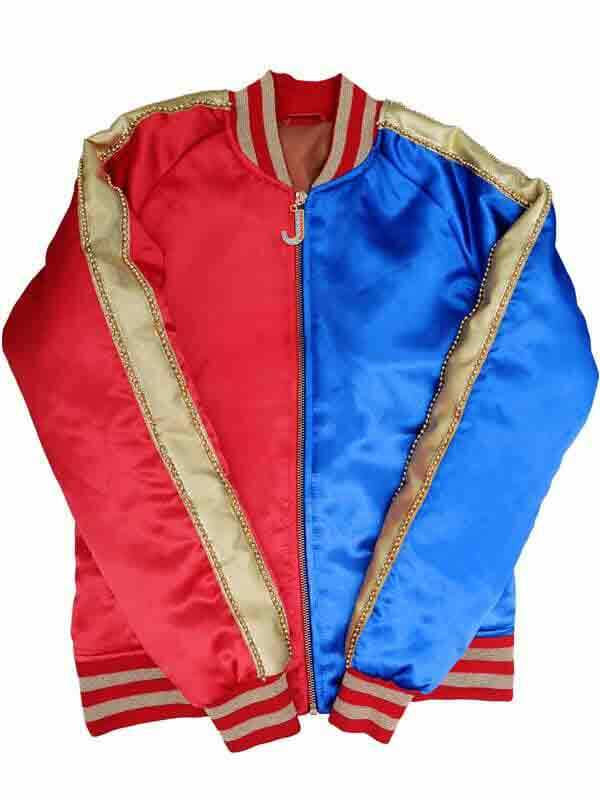 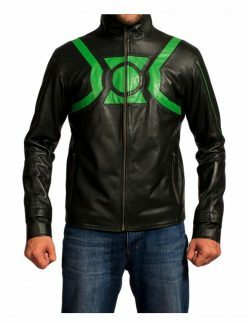 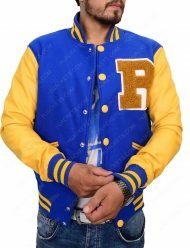 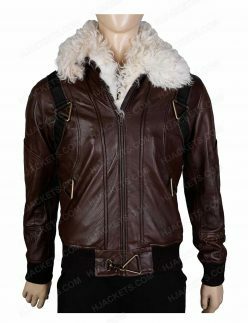 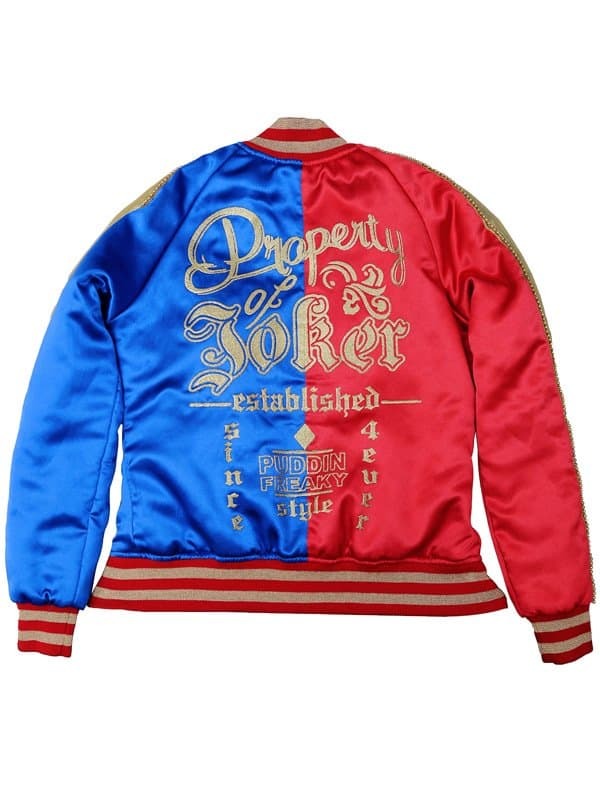 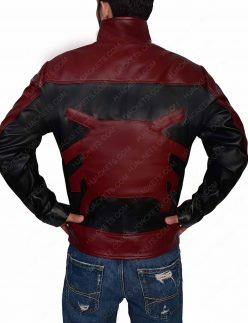 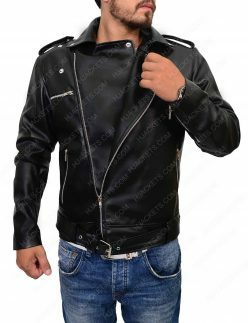 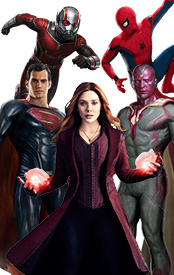 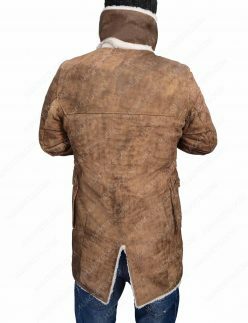 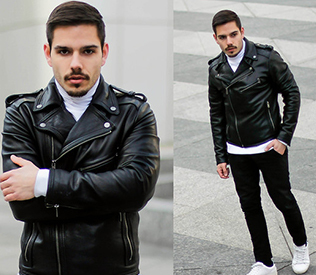 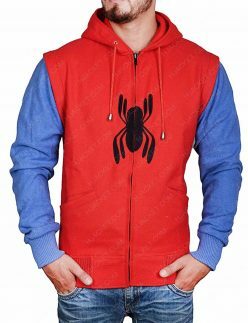 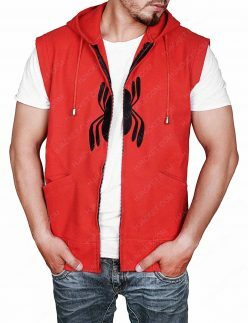 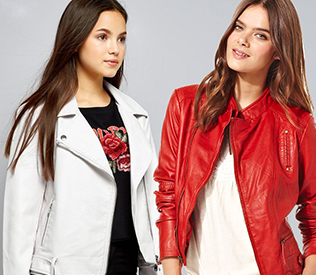 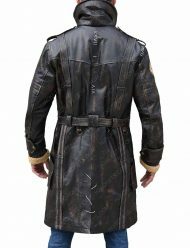 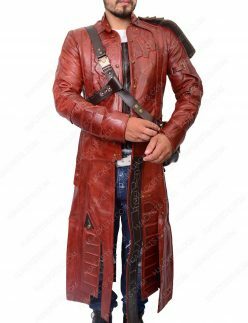 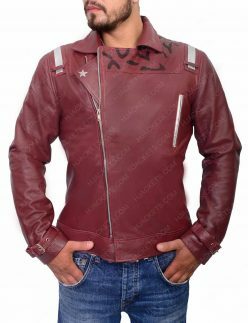 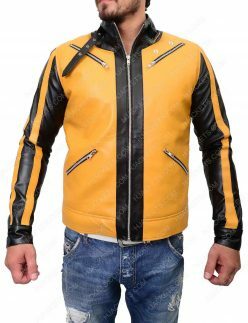 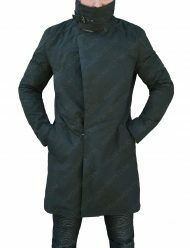 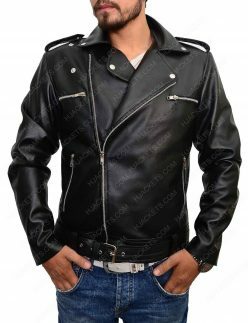 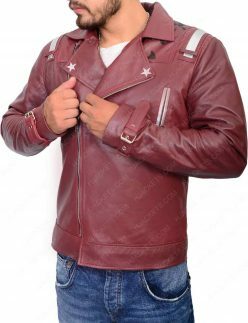 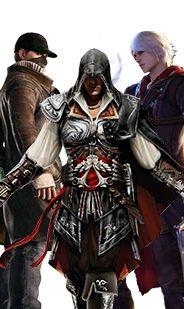 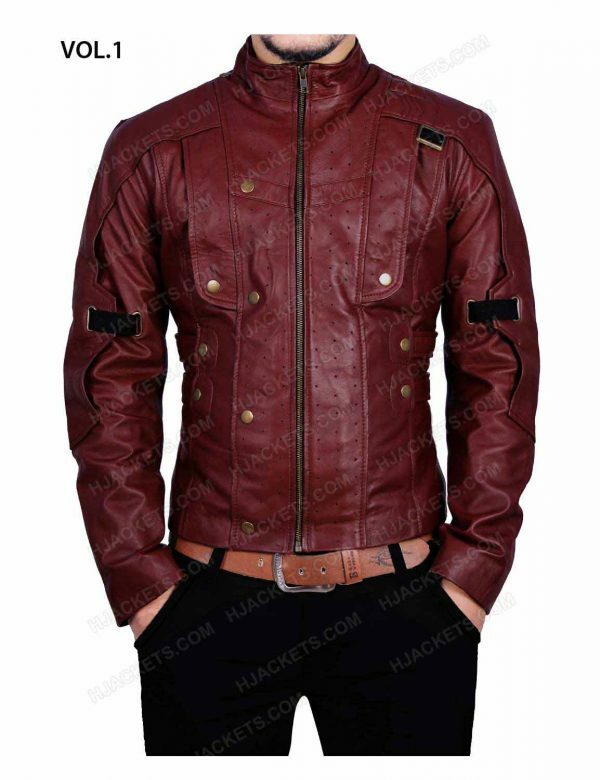 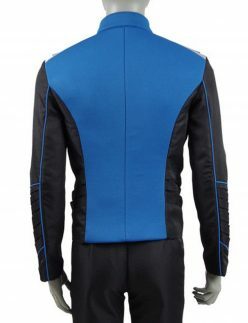 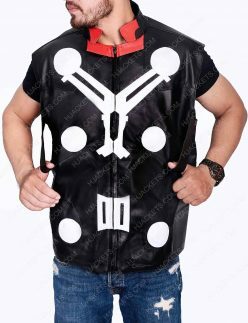 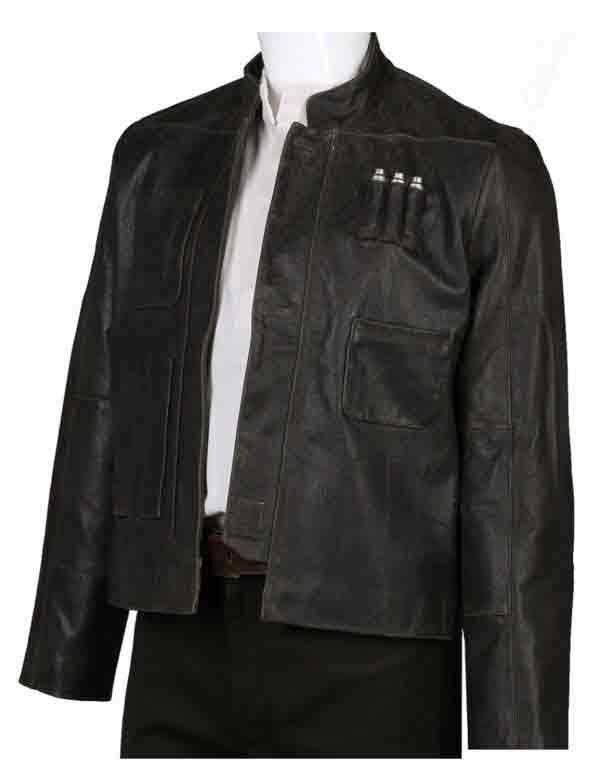 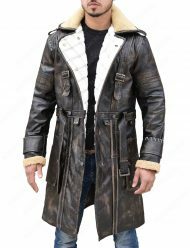 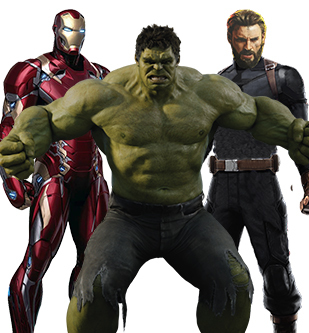 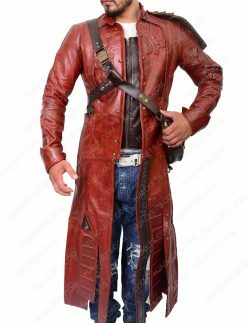 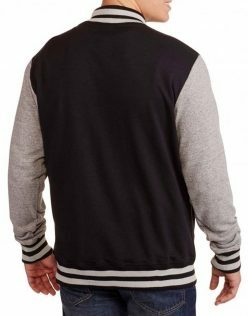 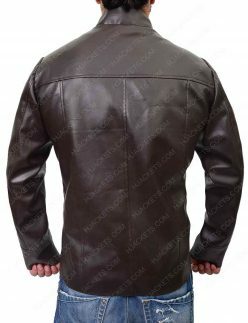 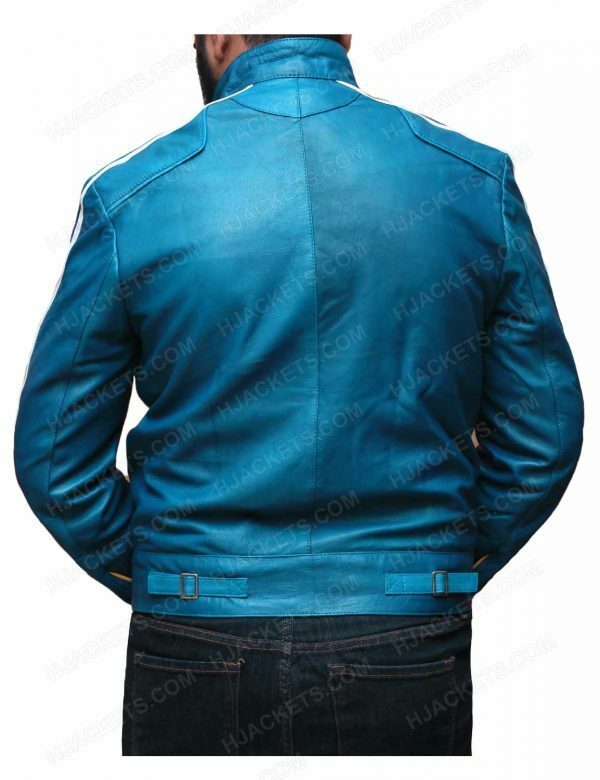 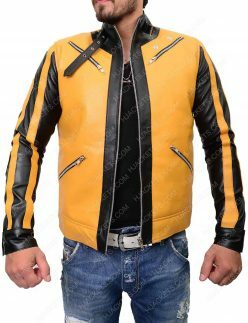 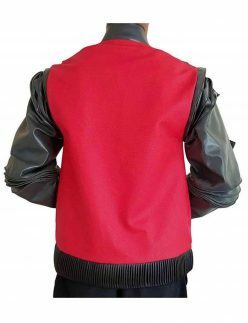 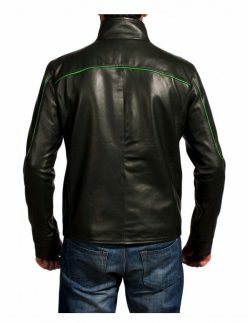 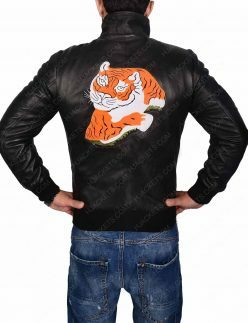 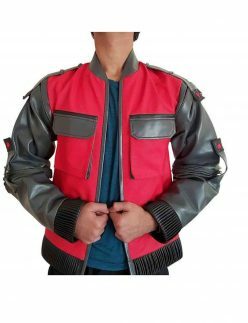 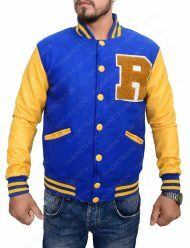 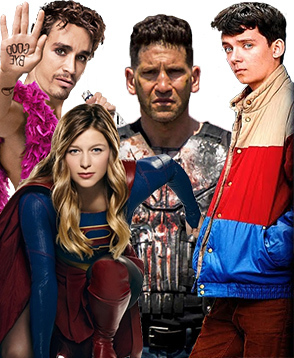 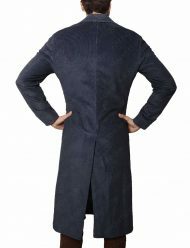 As we always tends to produce best of the best clothing collection of Guardians of the Galaxy Jacket, Star Wars the Last Jedi Jacket and Blade Runner 2049 Coat in the market and are genuinely considered pioneers of crafting extravagant outfits. 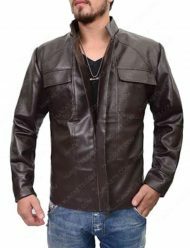 So attire outlandishly with our prolific collection of different outfits, as we present you the extensive Holiday Deals for 2017 which attains all the crafty outwears that you always dream for. 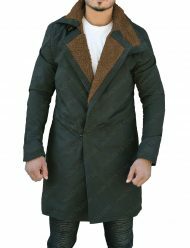 As we regard your styling to be best among others, so we have fashioned entrancing garbs that will set your persona on the different flawless edge of meticulous facade.